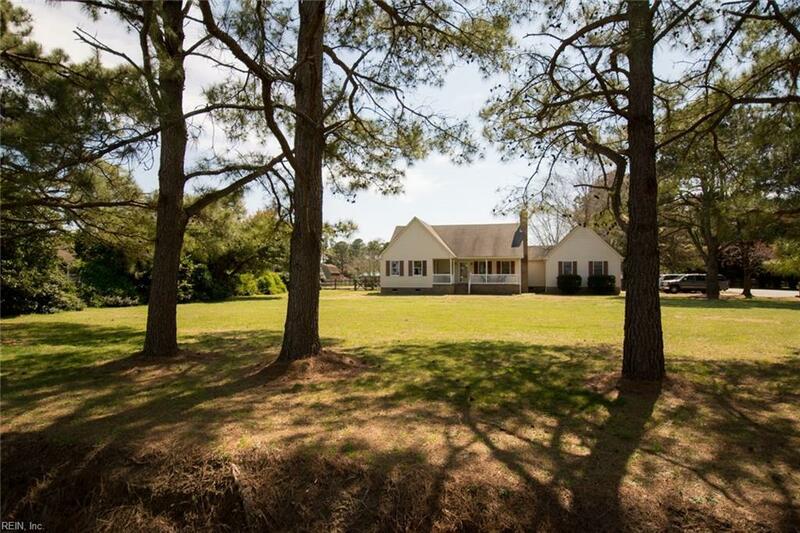 1649 Nanneys Creek Rd, Virginia Beach, VA 23457 (#10249650) :: Abbitt Realty Co. 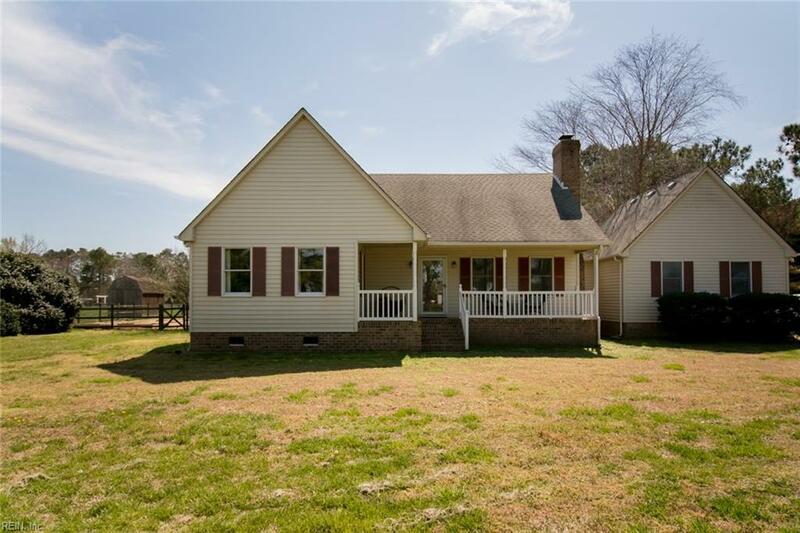 Enjoy country life on a friendly street with a cul-de-sac & a huge fenced in back yard, surrounded by farmers markets, access to Back Bay, only 12 minutes Red Mill Shopping Center (Target, Harris Teeter etc.) with Bee & the Biscuit just around the corner and just a few back roads to Sandbridge! Coastal Living style updates all throughout includes kitchen with farm sink, new appliances, master bathroom & custom pantry, closet systems with cabinet grade birch. 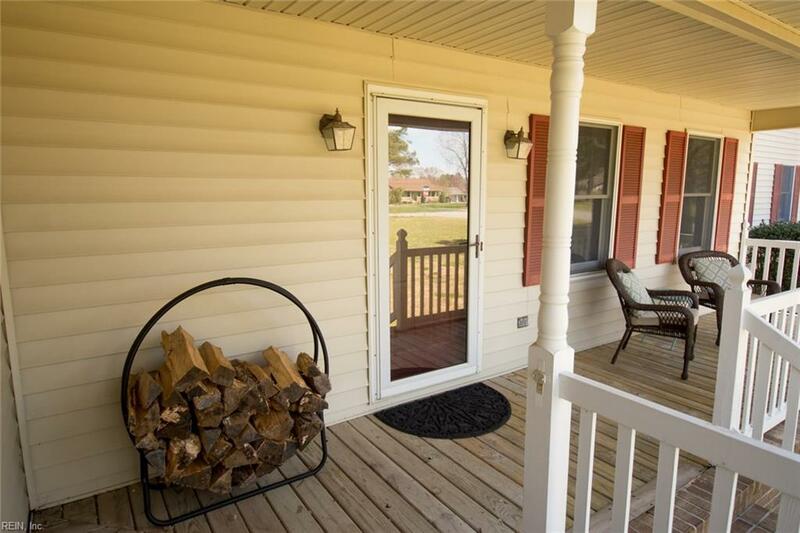 Screened in back porch w/swing as well as a great front porch for relaxing anytime! Wood burning stove with blower that heats the whole house, fresh eggs everyday, garden boxes ready to be planted & a big pecan tree. Finished home office/workout room with an over-sized detached garage & workshop on a separate power meter for any business or hobbies imaginable. Huge unfinished attic that could easily be converted to a room over the garage if desired. 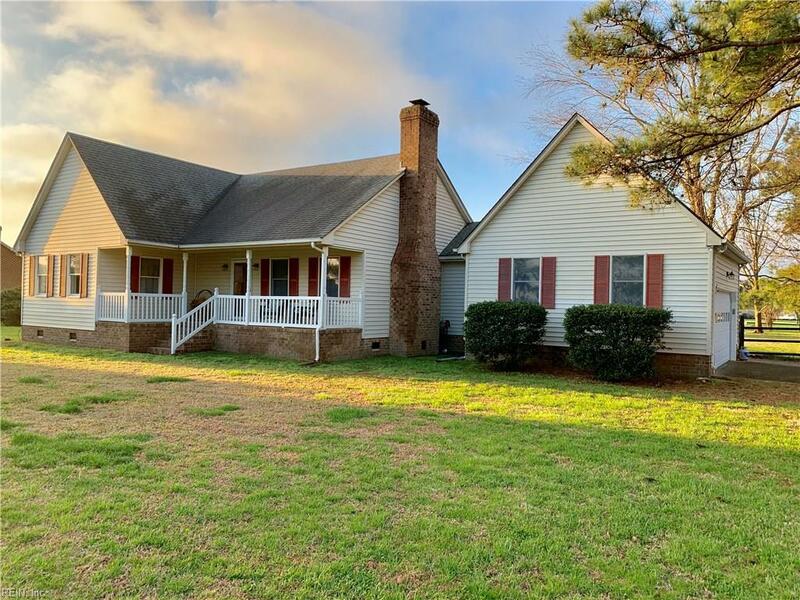 1 level home, lot sits high to avoid flooding & the lot has deep drainage ditches.